← Small Enclosure – i.e. a Booth! Tuesday I ventured out to the home site. This included dropping Corey off at work around 6:30 am and then heading west. I arrived at the site just before 9:00 am. 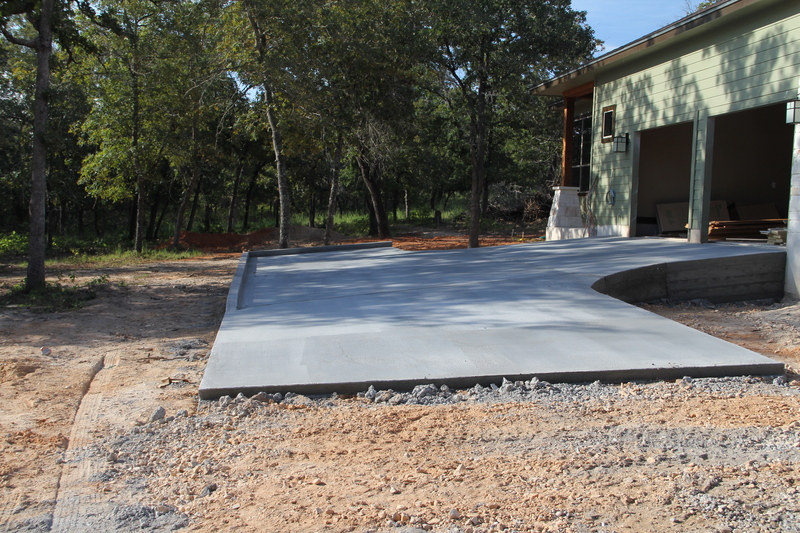 Our driveway had been poured on Monday so it was very exciting to see that! Yippee! We have a driveway! The team from Keystone Concrete did an awesome job with the design and installation! Then I noticed our front door had been put in place! A little bit of stain and some trim paint and it will be very inviting. 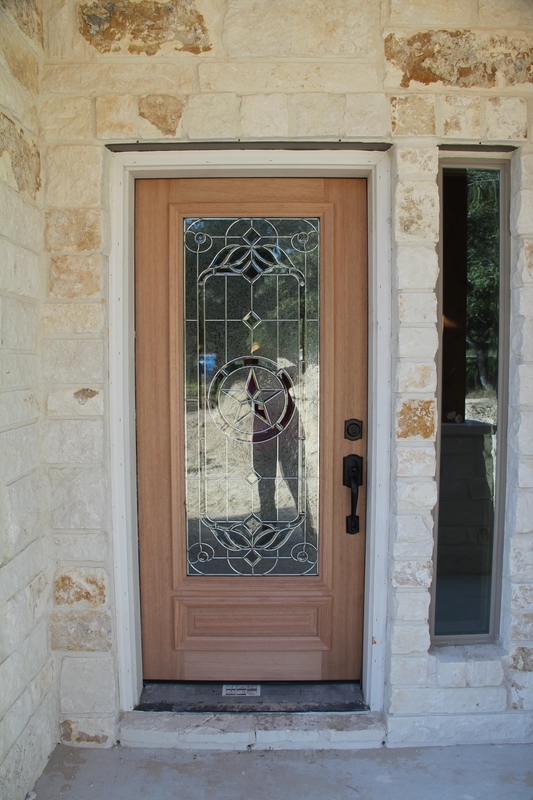 You should see the doorbell – it is a Texas star too! My reason for the trip was our appliances were to be delivered. A received a call from the builder that we were the last stop on the delivery list but I was already in route so I continued. I had brought along some errands to run. I mailed a package to my niece from the Luling Post Office. Then I headed to Lockhart to ship a box and check out the little quilt store there. As I was returning to my car from walking the Lockhart town square the builder called and the appliance truck was 20-30 minutes from our home, so I headed back to the site. At the front gate I escorted a trade to a new neighbors future home site – he is their pool builder and I was able to meet Penny. We had met her husband a couple of weeks ago. Lots happening in the Settlement. 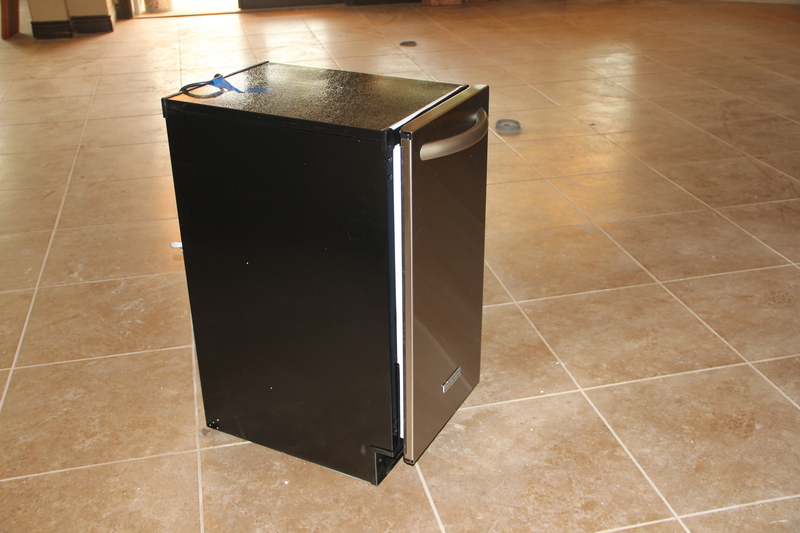 By the time I arrived at our home the appliances had been unloaded and the installers were having a couple of issues. The propane line for the stove was too high. The drain for the ice maker was to far forward. Luckily the plumbers showed up at that point and they were able to get to work. Unfortunately the appliance installation will continue another day as we do not have power to the house yet. 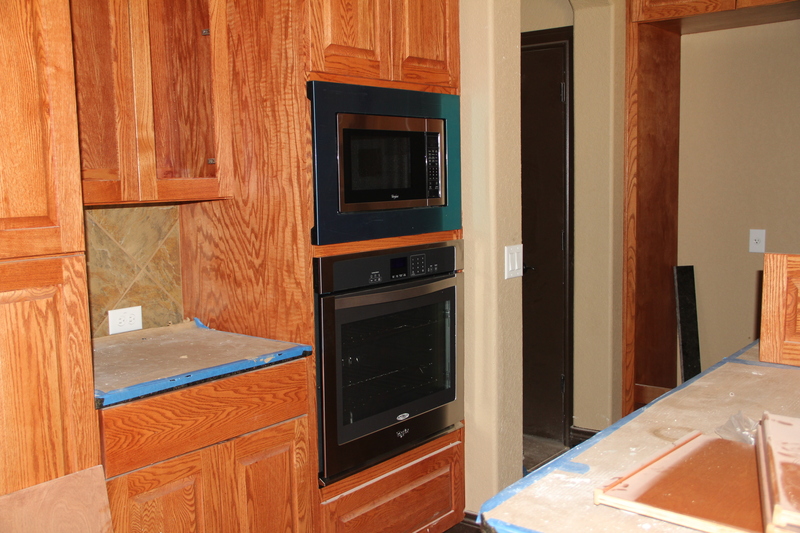 The good news is – all the appliances were correct and they look GREAT! 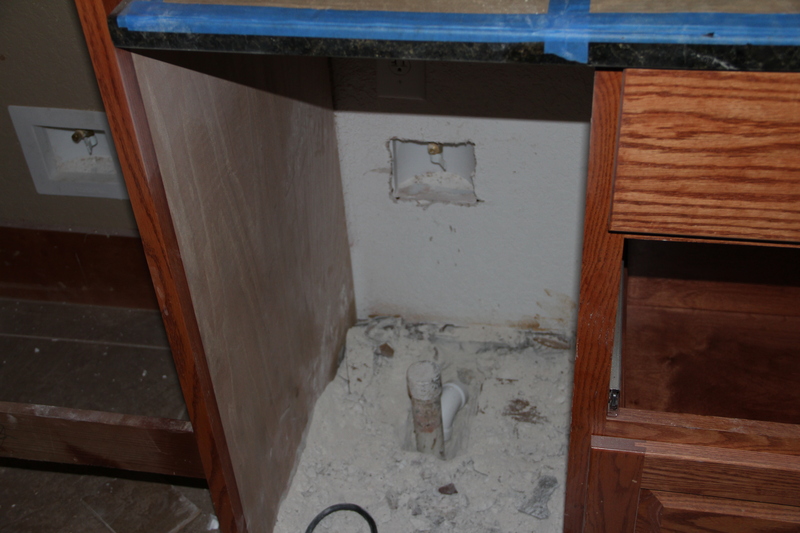 Where the ice maker will eventually go – once the floor drain is moved! The ceiling is all in place in the great room, all they need to do is stain it now. A little back story here – the painters came out an pre-stained the ceiling so only minor touch ups would need to be done – BUT they stained the wrong side! DUH!!! So our ceiling will now be stained in place! 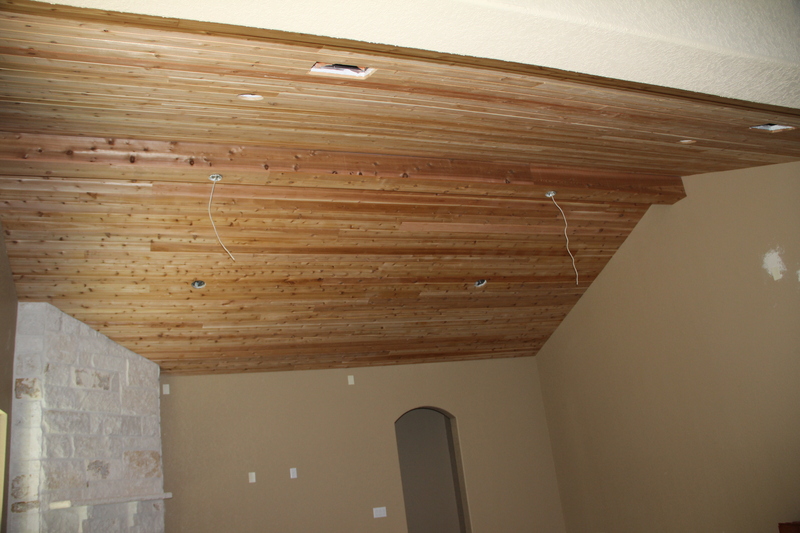 The center beam has been covered in cedar – love! And to finish it off……. ALWAYS take time out to enjoy the little things! 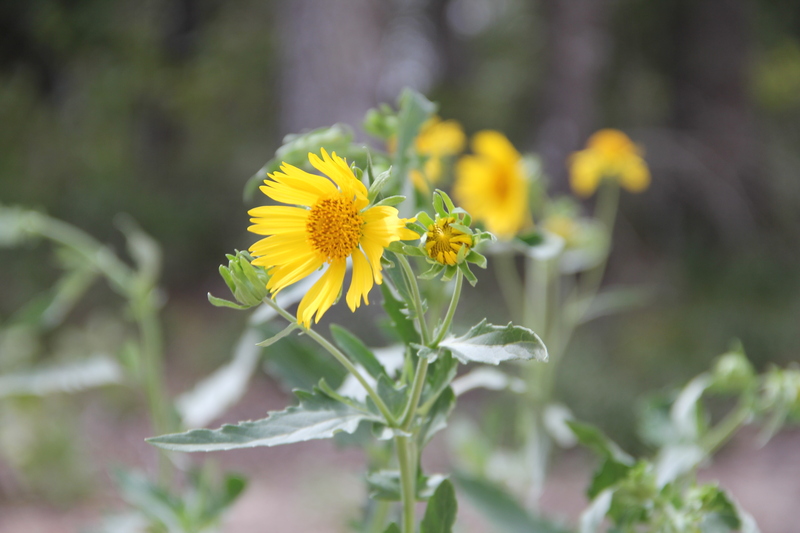 This beautiful little flower bush is blooming the middle of our sand pile! About 10 miles into my long ride home I encountered a major rain storm. I finally pulled over in Schulenburg for about 20 minutes before I could see to get back on the road. Still had rain but everyone on the I-10 was playing nice and being considerate so we were able to continue. THEN…I hit Katy – my gosh the traffic was horrendous; between the weather and it being 5:30 pm it was a mess! I finally got to Corey’s work about 7:00 pm, about 2 hours later than anticipated. But safe and sound and that is what is important! May your day be filled with lots of little things that make you smile! 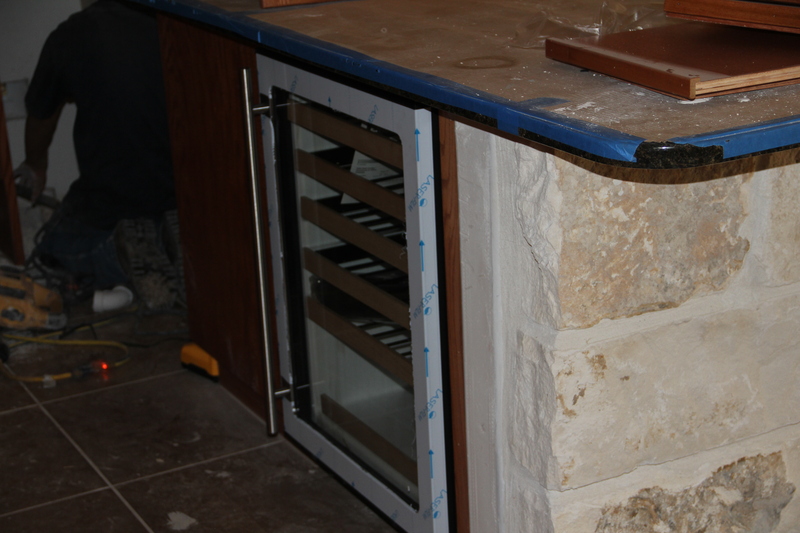 This entry was posted in Cordeeaiybray and tagged Jimmy Jacobs, Keystone Concrete, Lockhart, Luling. Bookmark the permalink. Wow! Keeps getting better every time I see it. So impressive.